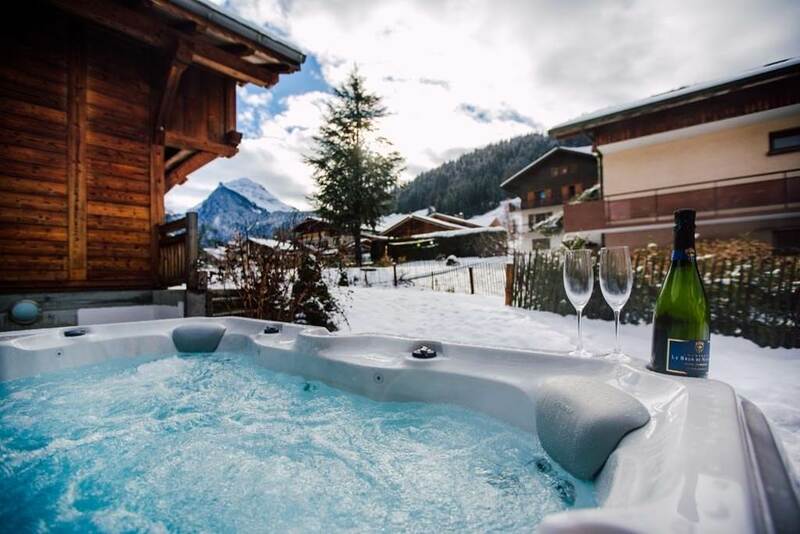 Chalet Petit Central is a 3-bedroom self-catered chalet, with private outdoor hot tub, built to the very highest standard with no expense spared. 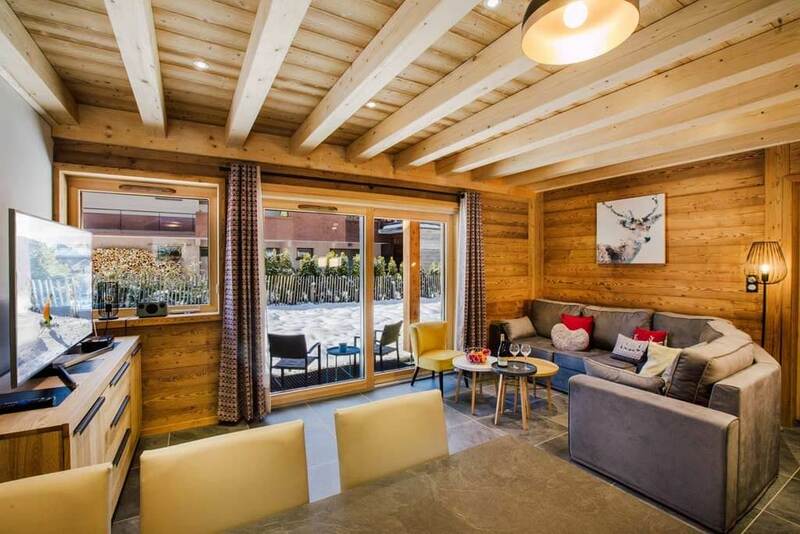 ‘Petit yet perfectly formed’ – boasting an enviable location bang in the middle of Morzine – Petit Central is a brand new, super-cute and truly distinct alpine abode. 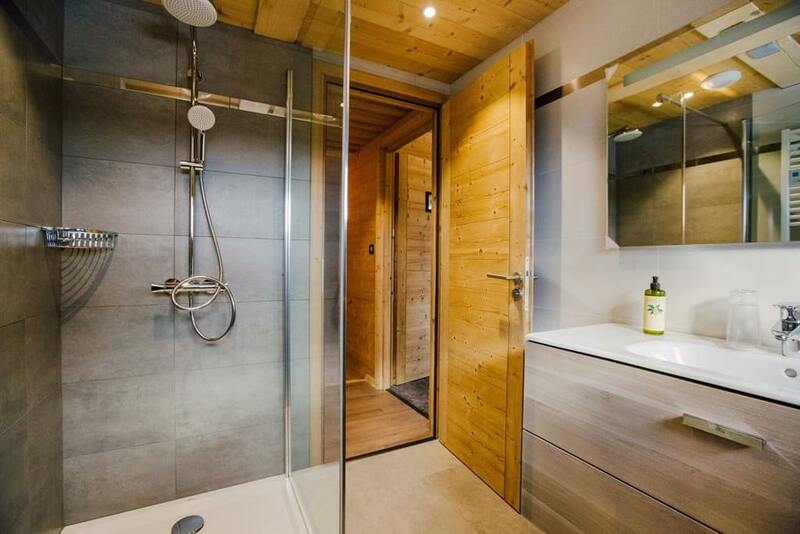 A new build, stand-alone 3-bedroomed self-catered chalet in Morzine’s central ‘golden triangle’, ‘Chalet Petit Central’ is sure to turn heads. 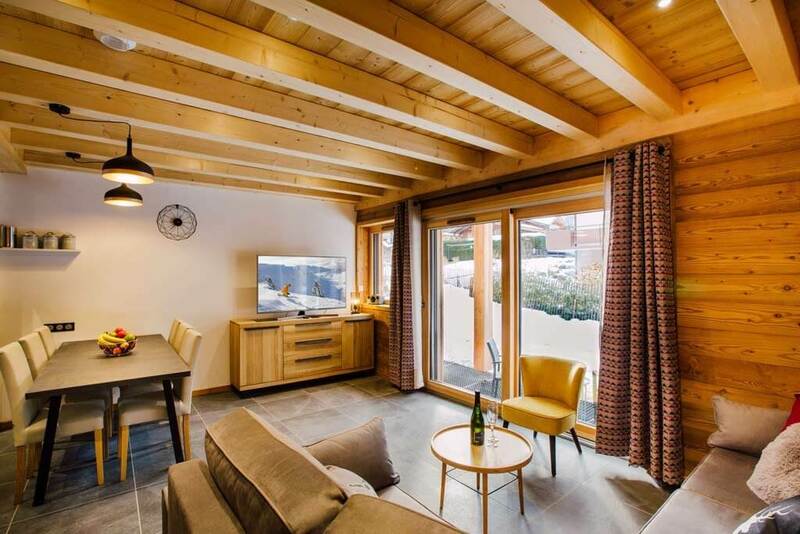 Designed to accommodate 6 guests comfortably, this high-spec yet charming 3-bedroomed chalet with private outdoor hot tub is brand-spanking new. Simply put, this is one of the best central Morzine locations. 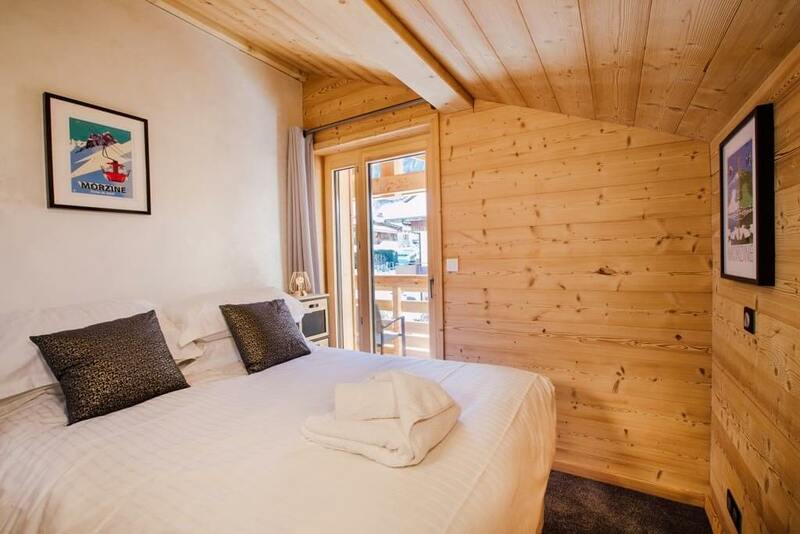 Our little gem is discretely located away from the hustle & bustle, whilst metres from the Pleney pistes and across the road from our ski shop, where you’ll find a drag lift out back. It takes less than 3 minutes to stroll to the village square, the Pleney cable car itself and all attractions of central Morzine. Even though we’re in such a great spot, Petit Central is nicely tucked away from the occasional vocal après ski & evening vibe that is central Morzine. This is one the best ski resorts in the world, remember. 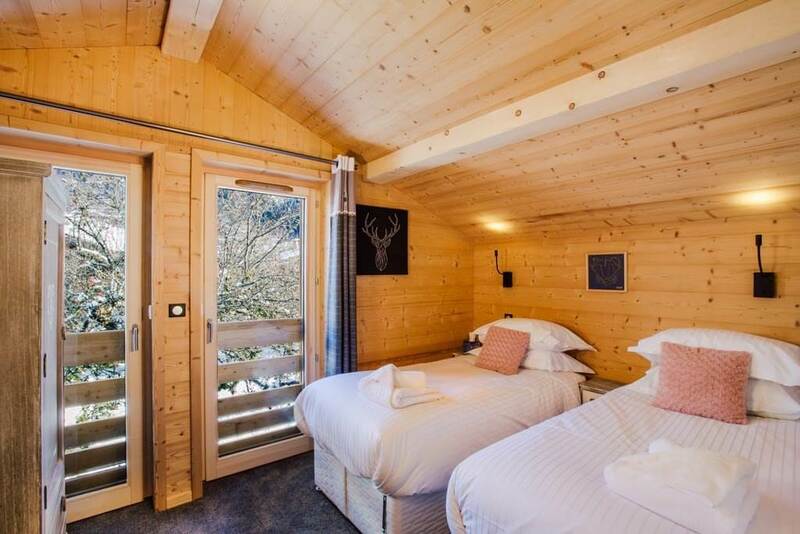 Chalet Petit Central sleeps 6 guests in 3 beautifully furnished, cosy bedrooms. Smaller self-catered chalets of this quality are hard to find, even more so in the centre of Morzine. 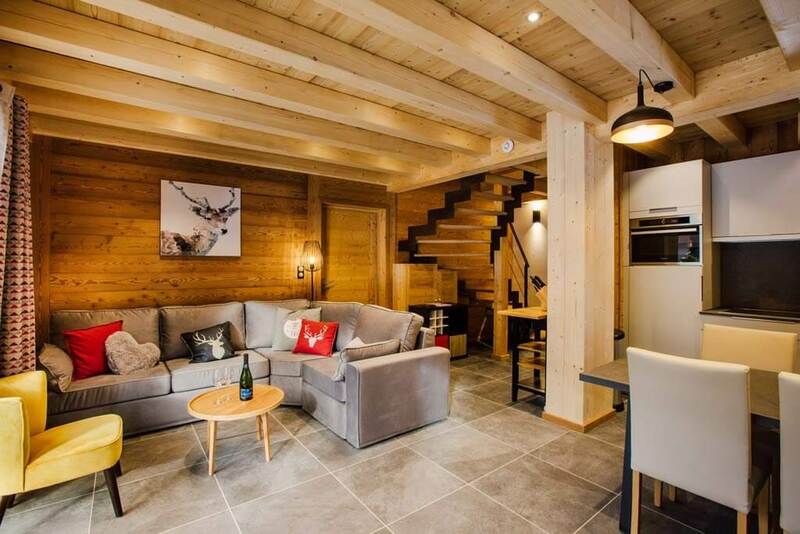 As you’d expect from a brand-new chalet in Morzine, Chalet Petit Central will be stylish and contemporary, yet at the same time, traditionally charming and packed with alpine character. 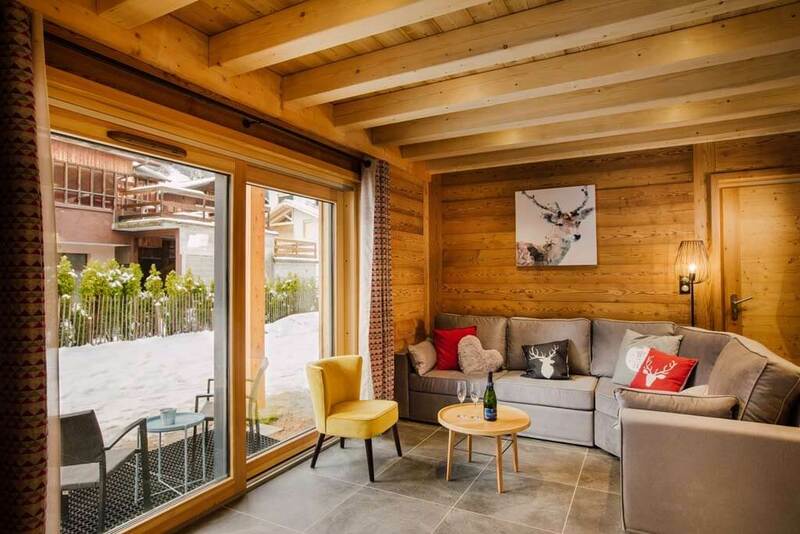 Through Simply Morzine’s careful planning and use of space, this will be the perfect ‘mini-chalet’ everything to create the perfect holiday. 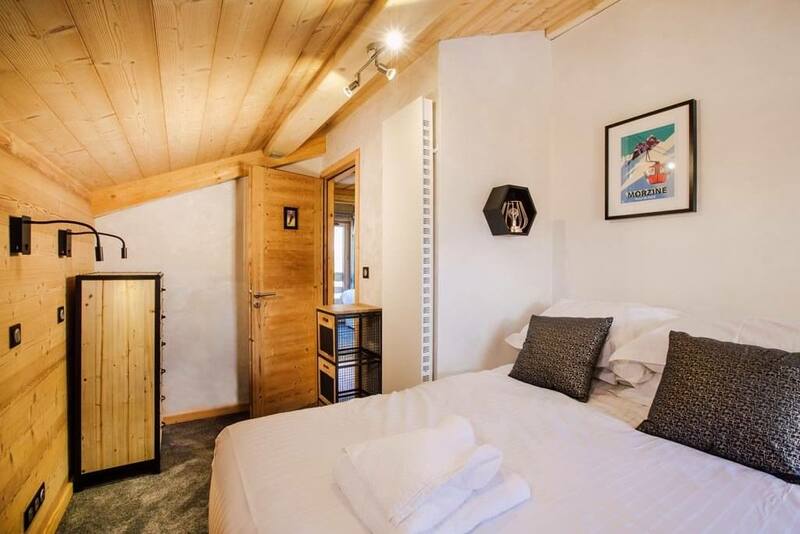 The interior has been carefully considered, creating a cosy and spacious feeling with views over the Pleney pistes, Nyon mountain and central Morzine. Downstairs is the open-plan, lounge-diner-kitchen with relaxed seating. 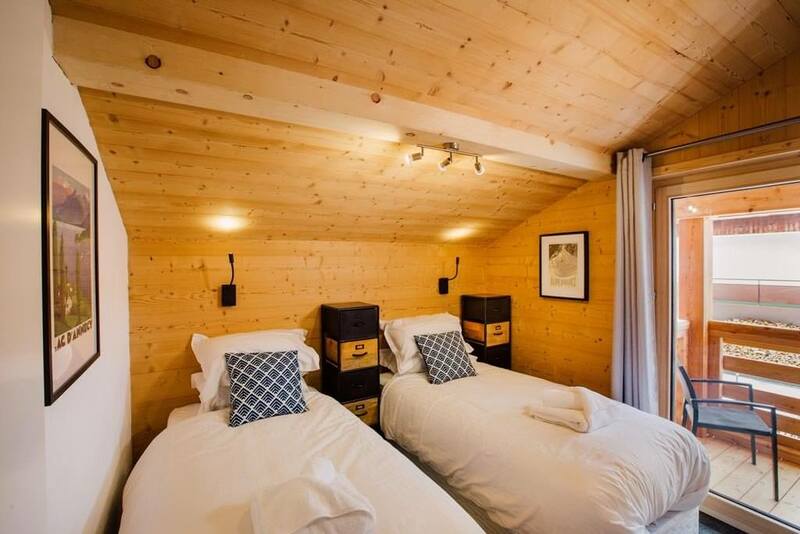 Upstairs, are 3 well-furnished bedrooms, with one ensuite and one family bathroom. We provide toiletries, hairdryers, bathrobes and towels. 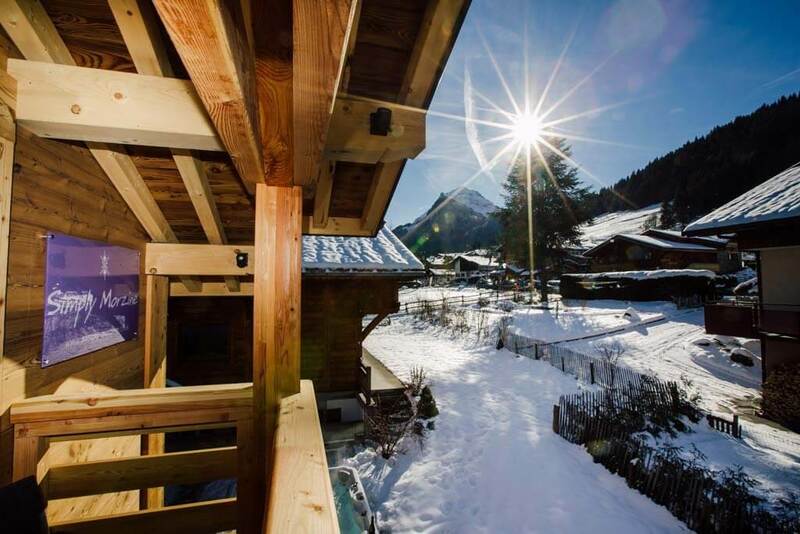 The balcony affords stunning views over central Morzine towards Avoriaz. The cherry on top of Petit Central is its private outdoor hot tub. The perfect place to relax after a day on the slopes. 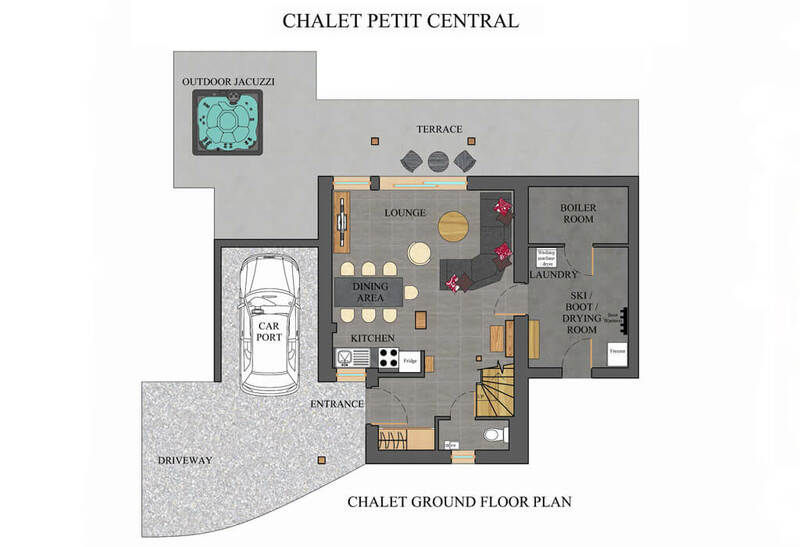 The property sits on the same large plot as Chalet Central and benefits from good outdoor space with private parking – a rarity in the centre of Morzine. 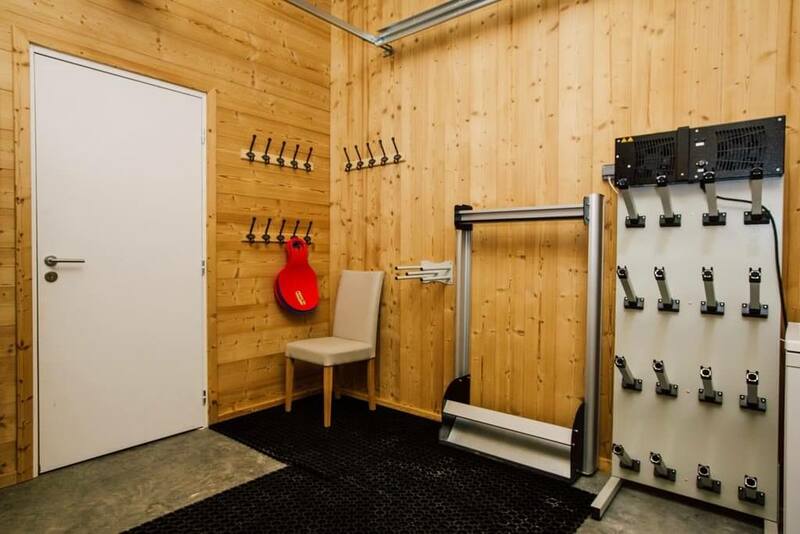 There’ll be a ski store and drying room with ski rack and heated boot warmers. 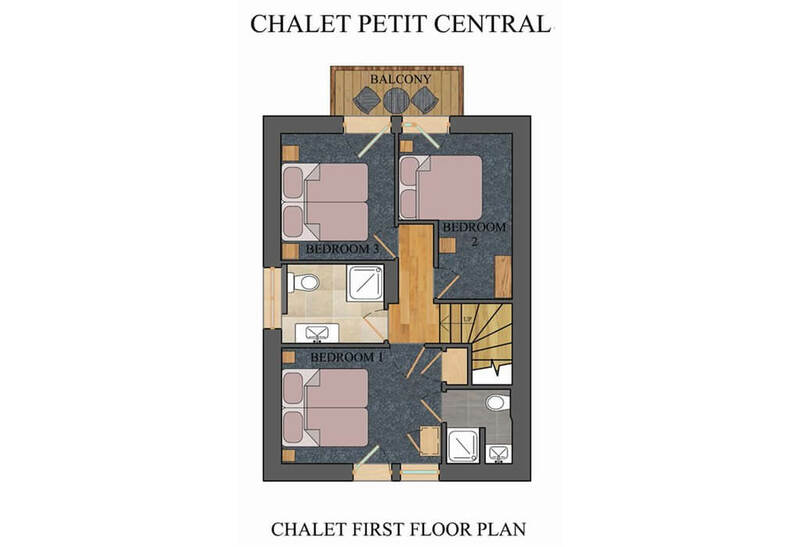 Chalet Petit Central is ideal for a family or small group looking for the ultimate private self-catered ski experience. Looking for a Summer Holiday? Comments: Bedroom 1 is en-suite. Bedrooms 2 & 3 share a master bathroom. 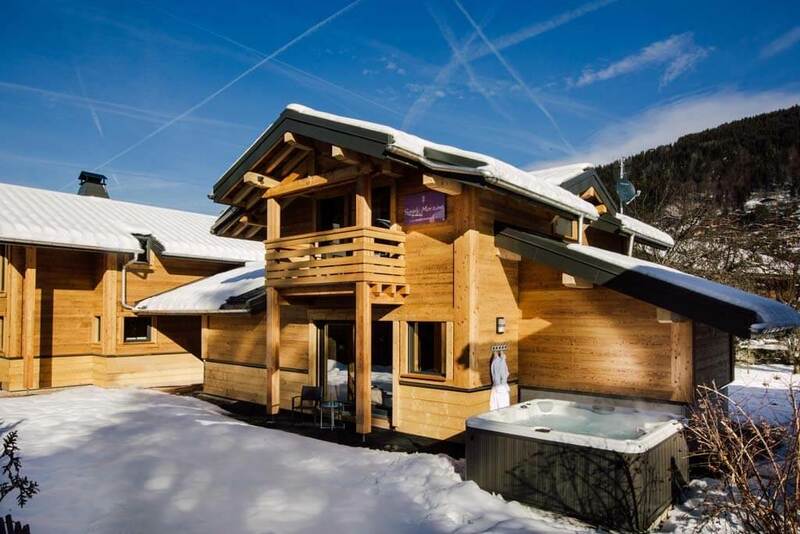 Located in central Morzine opposite the Pleney pistes, the chalet is ‘ski in, ski out’ to within 30m and just 150 metres from the main Pleney lift itself. 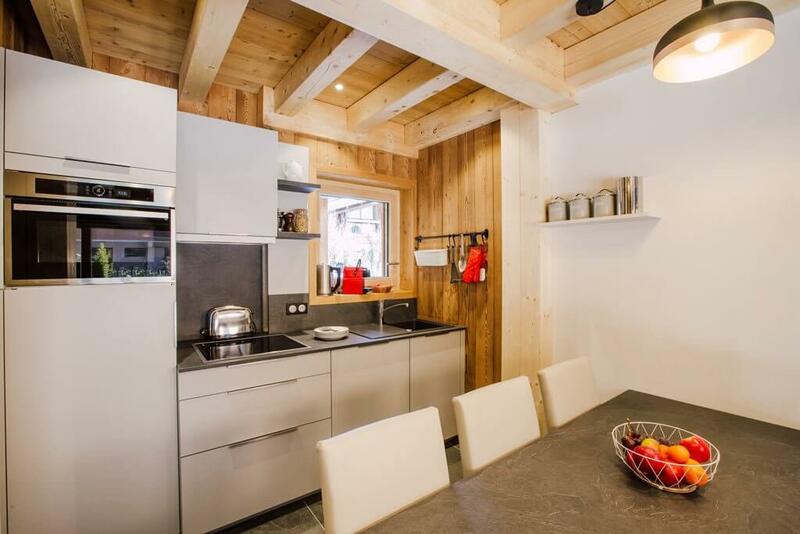 With ski schools, childcare facilities and all resort amenities just a short stroll away, this is one of the most sought after locations in the centre of Morzine. Please note that a Damage Deposit ‘pre-authorisation’ of 1,000€ is taken upon arrival at the accommodation by credit/debit card. Subscribe to our newsletter to recieve the latest and exclusive Simply Morzine news and offers. Our sister company offers luxury Algarve beachfront villas.